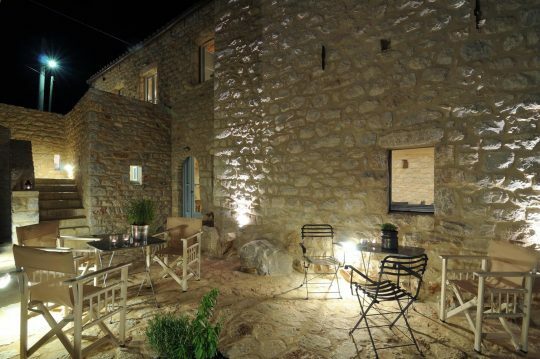 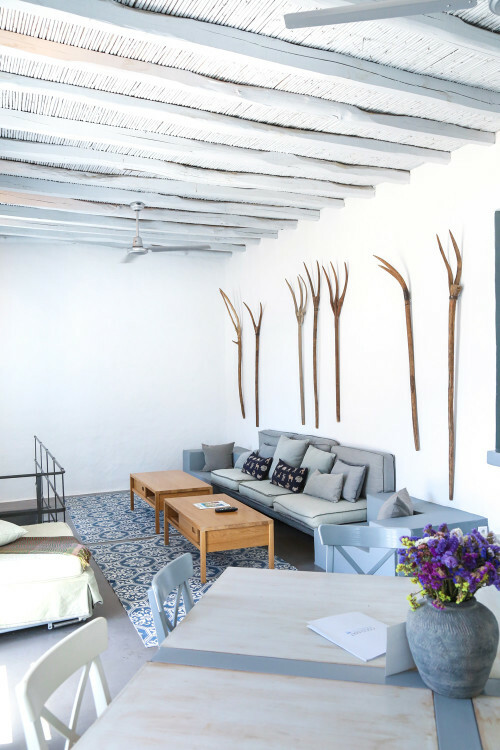 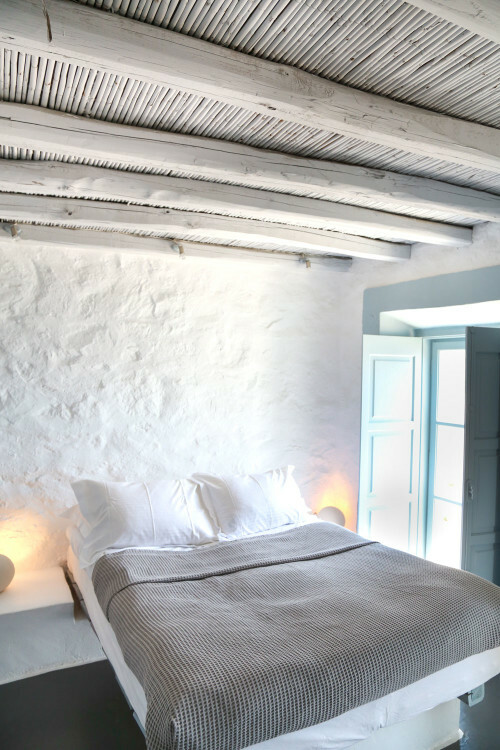 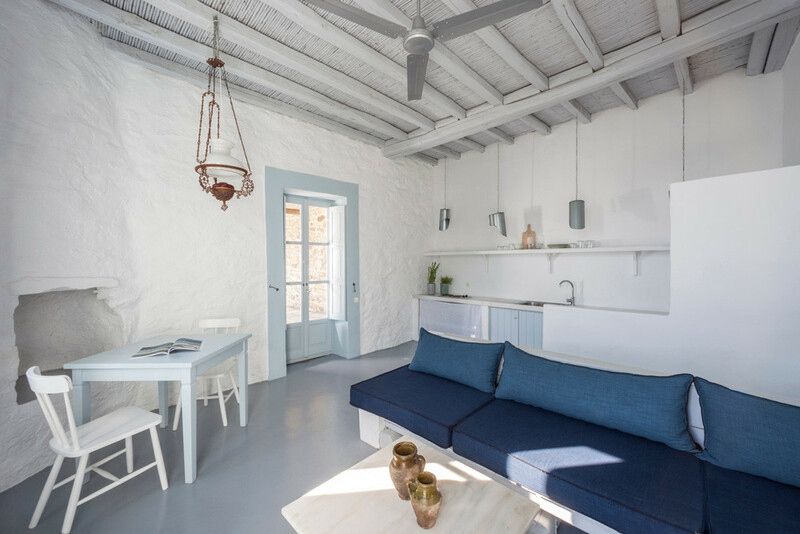 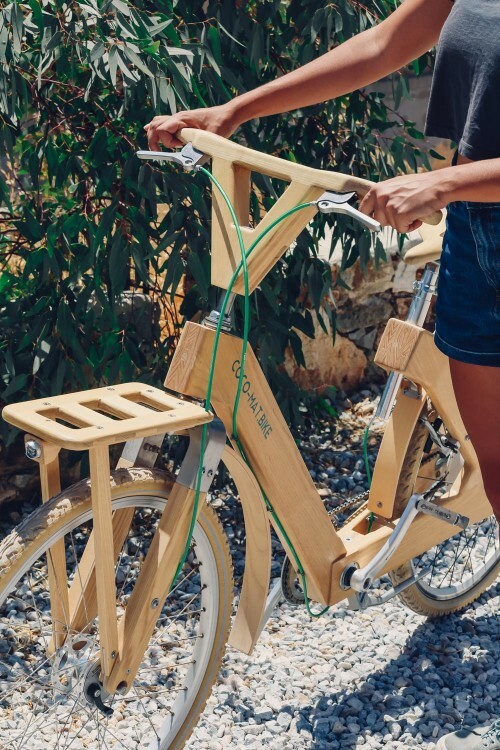 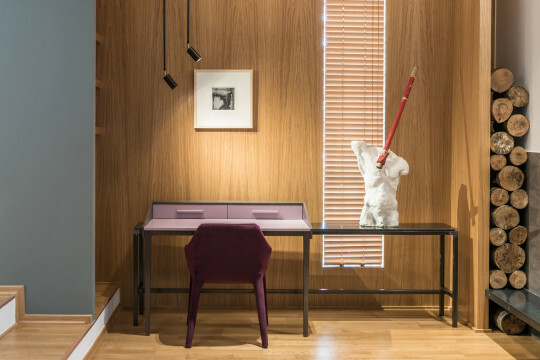 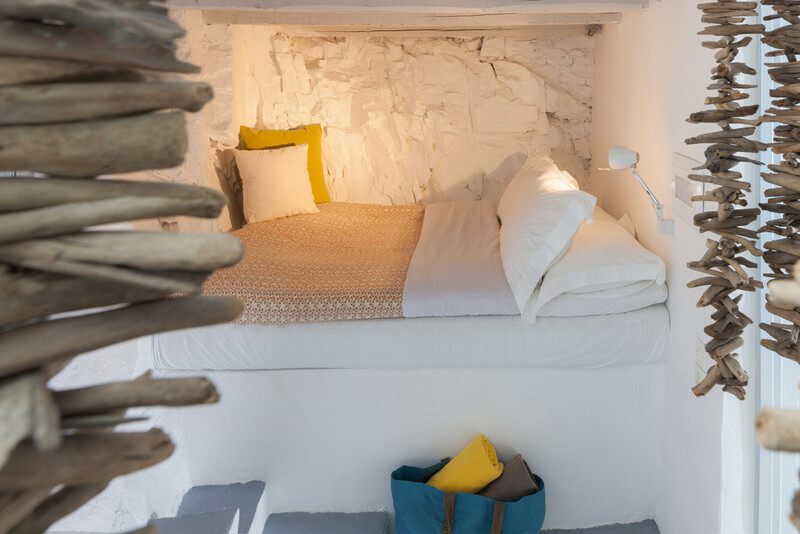 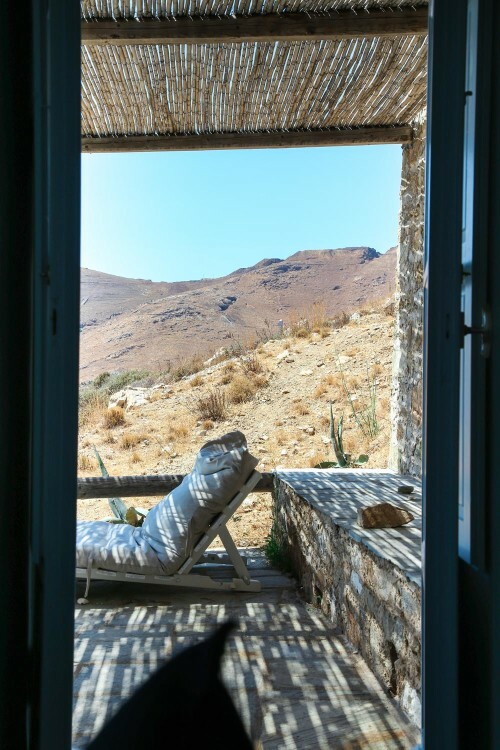 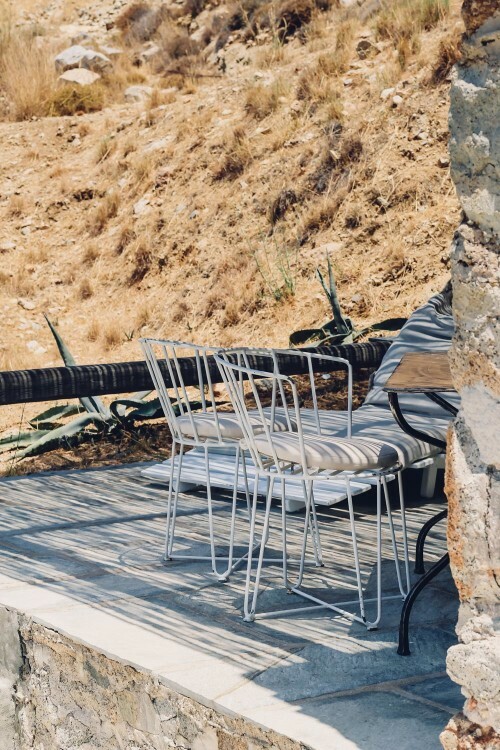 In a previous life, COCO-MAT Eco Residences Serifos was a complex of miners’ houses, built in 1910, which has been recently renovated, respectful of both the local traditional architecture and contemporary eco-friendly practices. 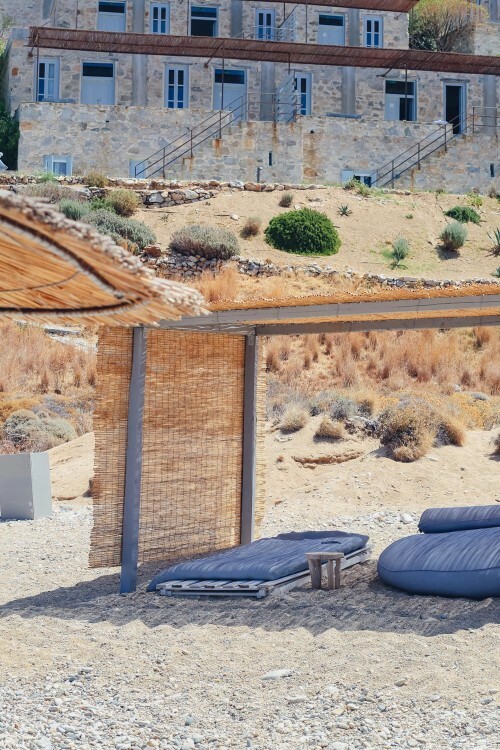 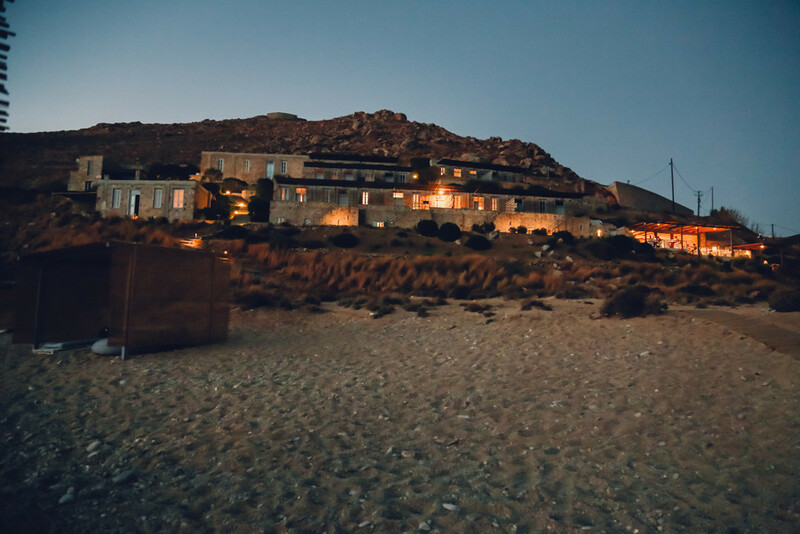 Located in the lovely Vagia beach, COCO-MAT Eco Residences Serifos hotel invites you to ease up, slow down and truly enjoy your time on an island that can offer you the authentic – albeit alternative – Cycladic experience, without any uncalled-for tourist hassle. 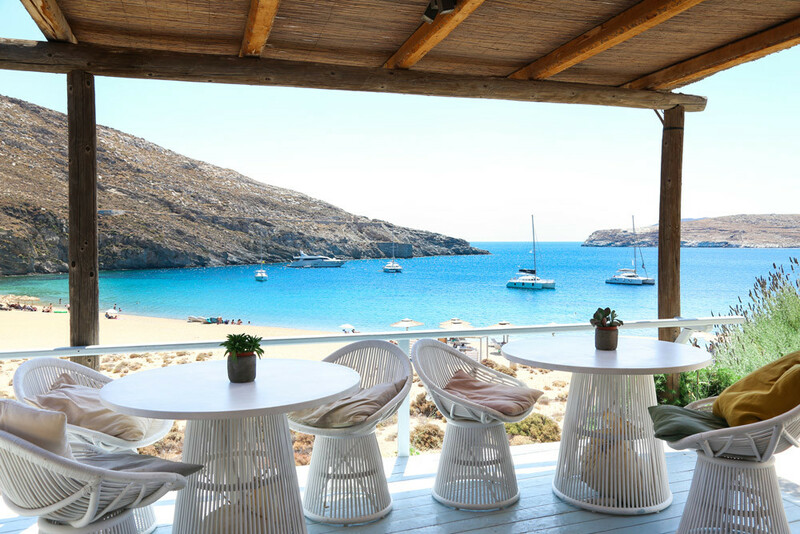 Perched on the western edge of the Cyclades island complex, Serifos is just a two-hour speedboart ride away from the port of Piraeus. 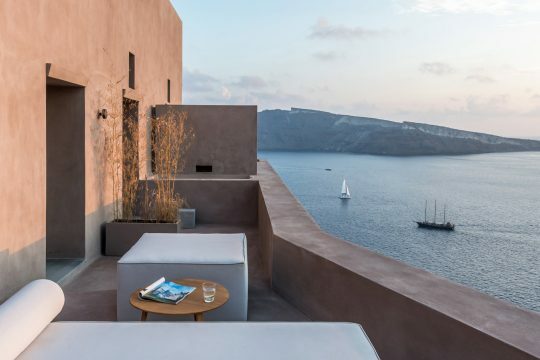 With her imposing main town of Chora, built at 200 metres above sea level, dozens of picturesque villages, wonderful beaches and a long history, the so-called “Iron Lady” of the Aegean is intriguing and inviting at the same time. 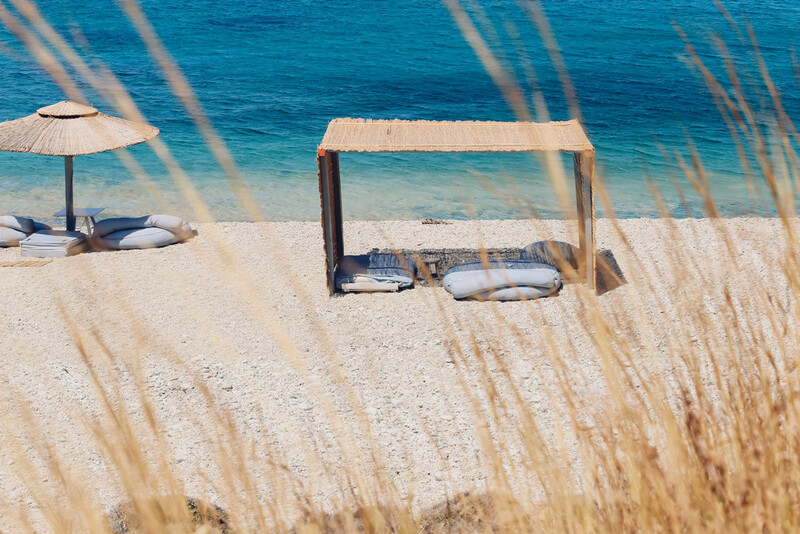 There you will experience Greek summer at its best: the beautiful and unforgettable shades of white and blue, the people friendly and hospitable, the sea clear and precious as a sapphire. 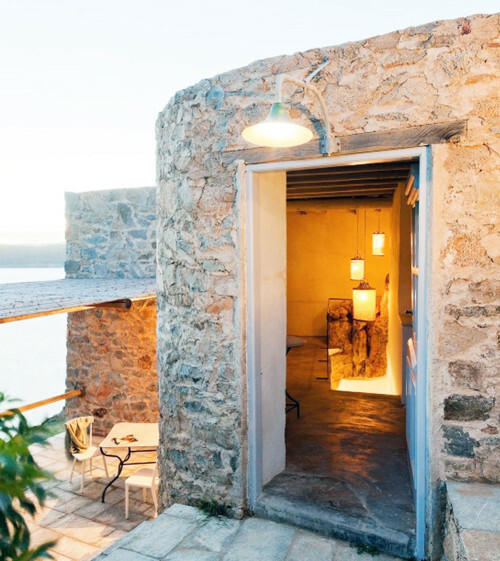 Serifos is full of sights and stories – to discover them, just visit a village, a beach or one of the many remnants of its times past, scattered all over the island. 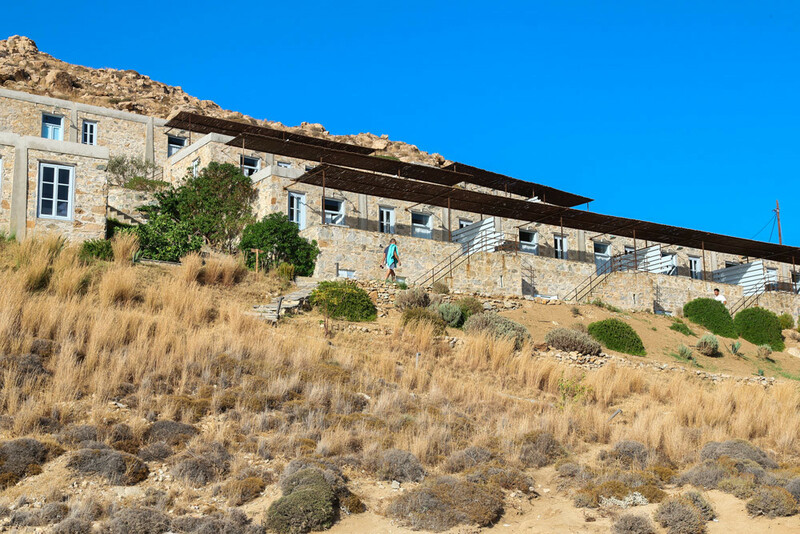 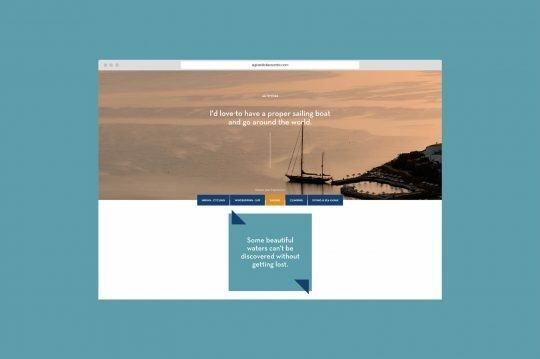 With a soil rich in metal reserves, mostly iron ore, Serifos developed as an outstanding mining community, one of the very few in the Mediterranean back in the 19th century. 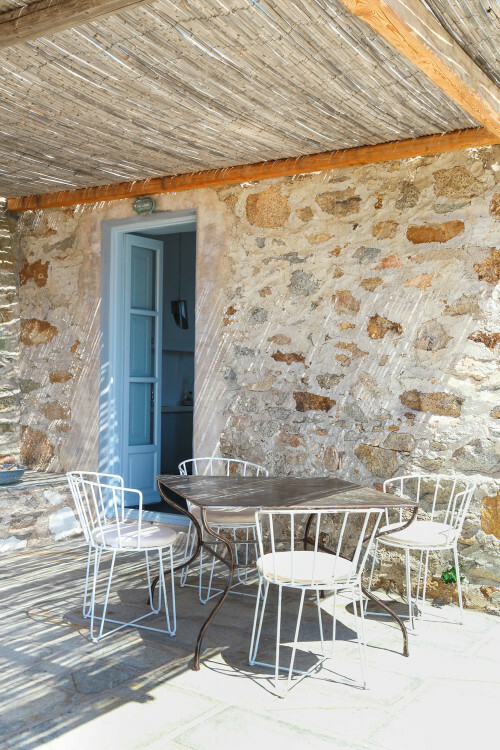 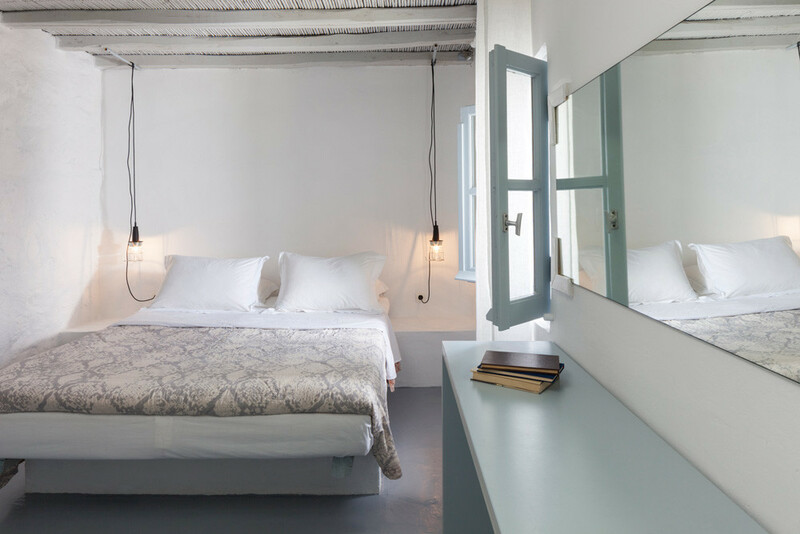 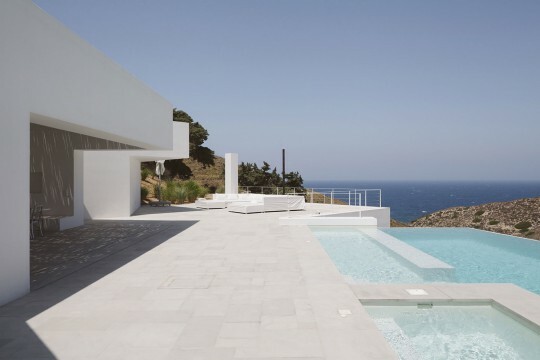 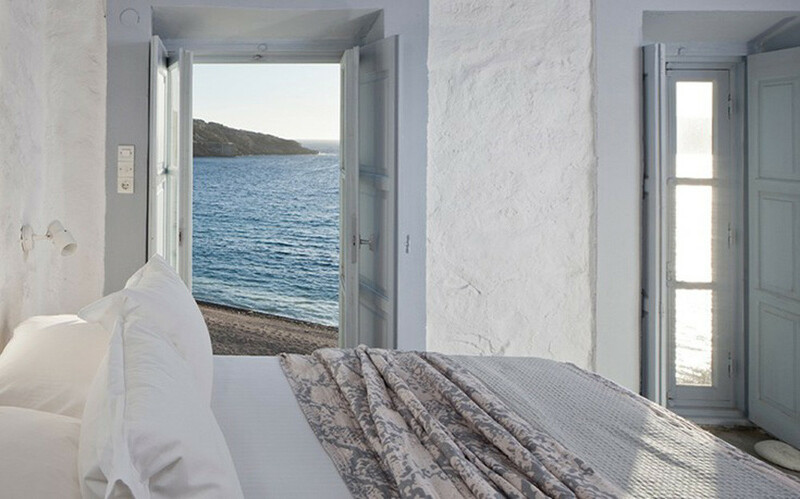 Operating through a former complex of miners’ houses, COCO-MAT Eco Residences Serifos hotel honors this celebrated period in the island’s history, offering a truly unique choice for your accommodation in Serifos.